Found in the book “The History of the New World” by Girolamo Benzoni, it tells the story of Christopher Columbus challenged to stand an egg on its tip. He conquers this by breaking the egg on the table and claims his victory. This story inspired us. What if you were to stand an egg on its tip, with no influence of other components, except the perfection of orientation. 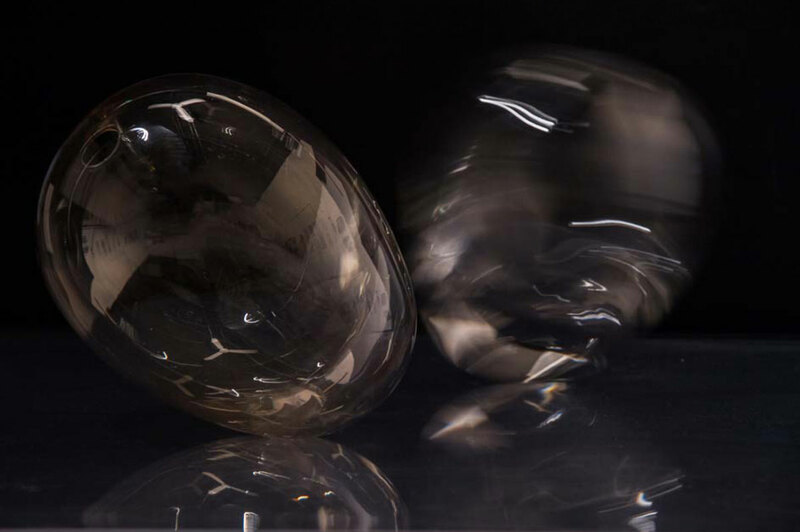 DINUOVO is a collection of hand-blown glass using the center of gravity to create an object balancing like an upside-down egg. Contradicting in nature, it conveys harmony between imperfection and perfection. DINUOVO is a light fixture or a vase. 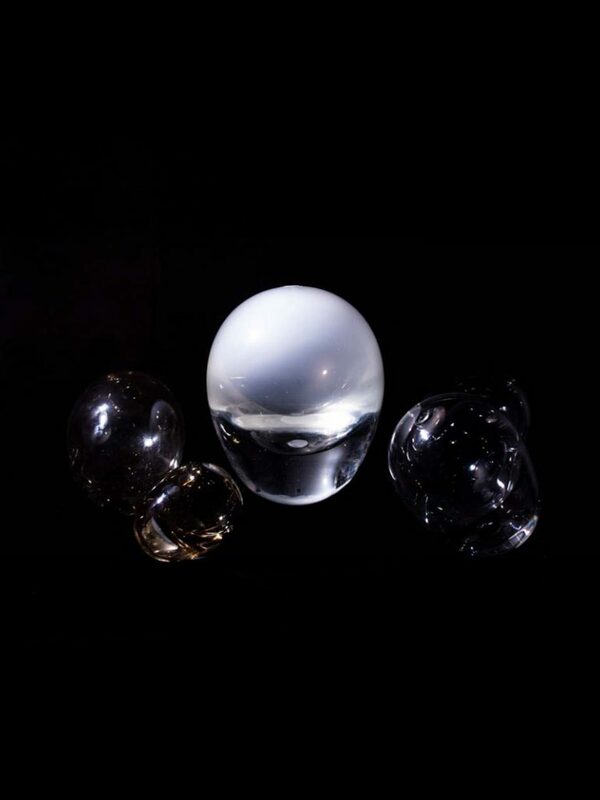 A yolk represented by an orb of light floating in the transparent glass achieved through layering of glass in varying thickness. At the large version is nearly half meter high and 15kg in weight. Besides emphasizing the difficulty and skill required, it displays the romantic appeal of glass. 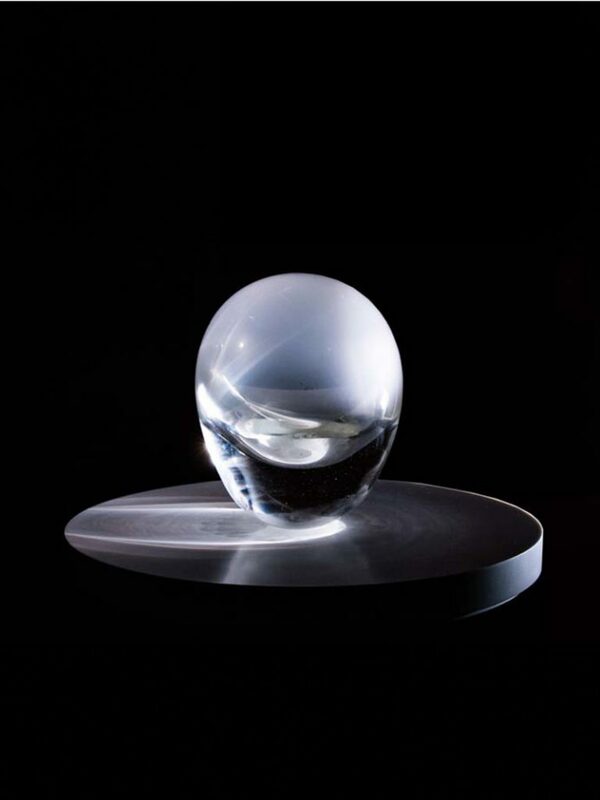 DINUOVO takes a playful, unconventional direction and challenges the Columbus’ egg.